Justa J0e’s Jingle in response to “This is a Triumph”. Closing Music: “Nobody Home” cover. 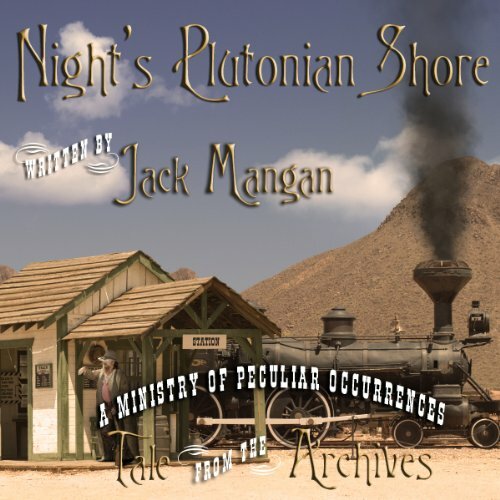 My Ministry of Peculiar Occurrences short story, “Night’s Plutonian Shore”, is now available as an ebook download from Amazon. No goggles required. Still time to get in more Hitchhiker’s content. The next mmmmmeetup is coming! Details forthcoming.